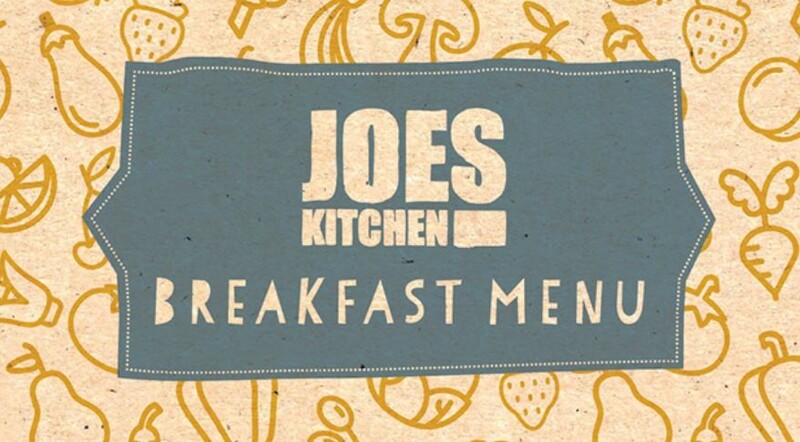 Joes Kitchen in Manchester Airport Terminal 1 Arrivals is the perfect spot to relax before your flight or to meet family and friends at the airport, with a range of food and drinks to suit anyone. 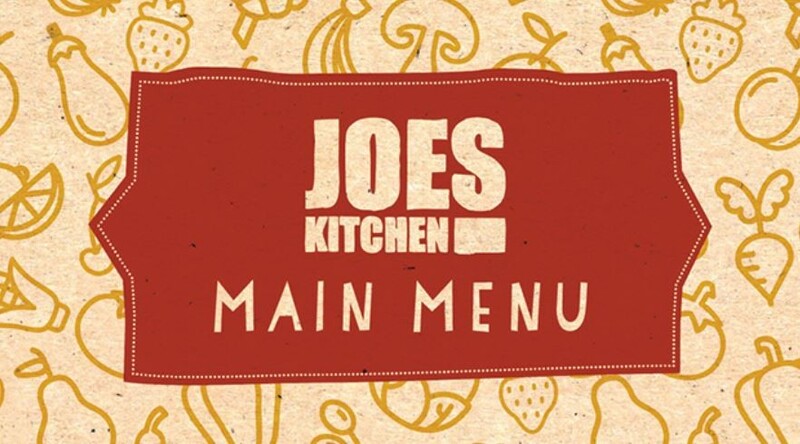 There's something for everyone on the menu at Joes Kitchen, from those who have time to kill to those looking for a quick grab'n'go. 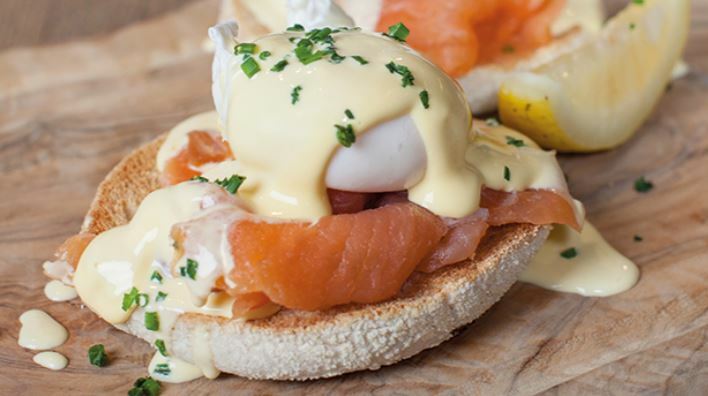 Breakfast includes cooked favourites, tasty sandwiches and lighter, healthier choices, all of which are best enjoyed with a freshly ground barista-made coffee or a freshly squeezed orange juice. 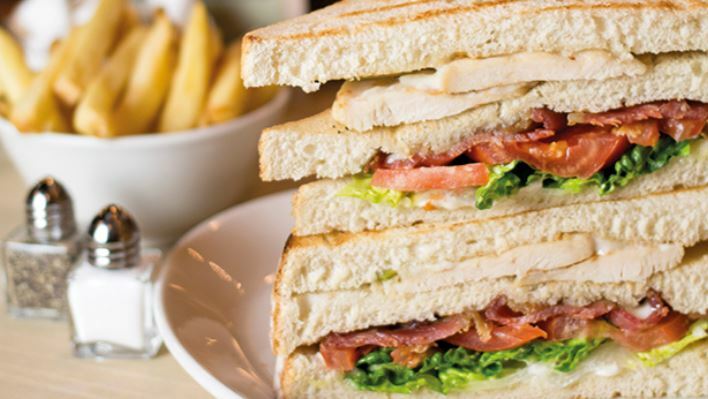 From 10am, the menu changes to feature light bites, toasties, salads, pasta and Joes' speciality dishes – burgers, pies and fish & chips. Joes also offers a range of smoothies, shakes and soft drinks, as well as beers, wines and spirits. For little ones, there's a special kids' menu with breakfast options and main meals designed for younger travellers. 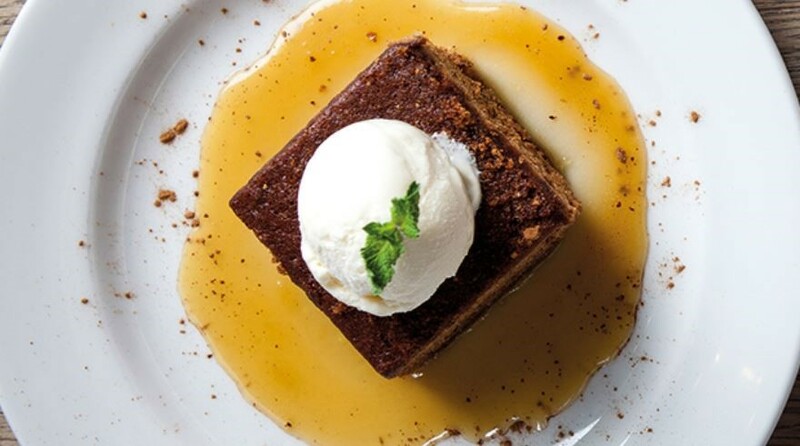 After your main meal, why not check out the range of desserts; with options like sticky toffee pudding and dulce de leche chocolate mess, they're hard to resist. Or simply treat yourself to one of the cakes and pastries at the counter.